The profit figure lagged analysts' estimate of a profit of Rs 407 crore, according to Refinitiv data. 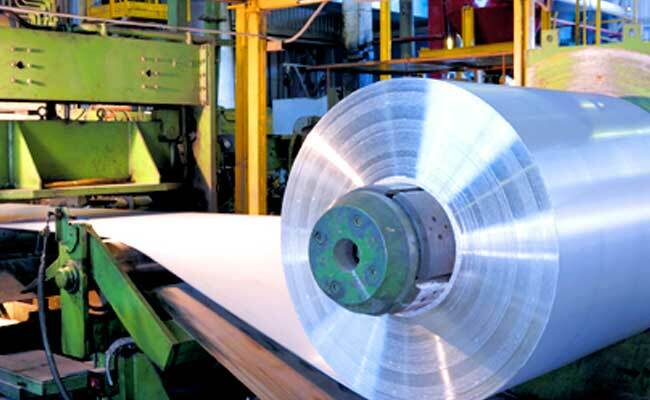 Aluminium producer Hindalco Industries posted a 34.4 per cent drop in third-quarter profit on Tuesday, hurt by increase in input costs, mainly of coal and furnace oil. Standalone net profit after tax was Rs 247 crore ($34.87 million) in the quarter ended December 31, compared with Rs 377 crore a year ago, the Mumbai-headquartered company said. The profit figure lagged analysts' estimate of a profit of Rs 407 crore, according to Refinitiv Eikon data. Revenue from operations rose 8 per cent to Rs 11,938 crore, the company, which produces and sells aluminium and copper products, added.